Want to find out MORE about adding our PROVEN Anti-aging / Weight Loss Programs to your Clinic? Look no further because these programs are absolutely recession proof! People (especially women) spend billions of dollars a year to look better and/or lose weight! These women, when happy with their results, will then refer their husbands and/or significant other for services too. By adding our systems to your Clinic, you will have access to MULTIPLE, successful, yet simple and cost effective anti-aging and weight loss programs that work. We also have laser focused products specifically formulated that work on the inside AND out to help rebuild your Clients’ foundation for better results. We also have easy to sell, ready-made detox and anti-cellulite kits too. (4) . . . . we even have a plan in place to help get “non-qualified” patients qualified for a program payment plan and you get paid upfront! The #4 reason is because we constantly keep up to date with market demands and in-turn continue to provide you with effective programs so you can continue to successfully grow your cash practice and get tons of referrals for increased residual sales! These assets are what enable us to successfully teach and help you with the success of YOUR Business! OPTION #1: A General Wholesale Account offers you the ability to access our complete line of products, some of which include the HCG Diet and Raspberry Ketone Diet Plan, 7-Day or full 30-Day ready made Detox Kits, anti-aging kits as well as anti-cellulite and skin smoothing products. Our products and systems have been clinically developed and many are personally formulated by our owner, trainer: Dr. Beth Golden. OPTION #2: A Licensee status includes a complete products and systems training program. This training program is laser focused on how to successfully use the products in many situations such as rapid weight loss, anti-aging, how to get the best results with body contouring and anti-aging Light Devices, as well as what to use for residual sales. It also comes complete with ready to print patient forms on CD, intake forms and more. After once trained, Option #2 also includes on-going, unlimited support. OPTION #3: A Licensee status that includes the complete “Business in a Box” program for those who want to create a complete anti-aging / weight loss business which can independently generate an additional $100,000 – $200,000 per year with only 2 – 5 people a week doing one of our programs. It includes how to price and market your anti-aging/weight loss business and also includes residual product sales and residual income. We also help initially ramp-up your business with our “90-Day Fast Track Up and Running Program”. Option #3 also incorporates our ready-made Power Point Presentation to groups, a complete Marketing Products package, as well as help on how to combine and cross-sell Lipo-Light, Zerona, i-lipo, Smart Lipo and/or other Systems you are currently using in your office. After once trained, Option #3 also includes on-going, unlimited support. OPTION #4: SUNA SYSTEM – We also have an additional option that utilizes the SUNA – the Word’s most Powerful, premium quality, USA made, 13,000 LED full-body, head-to-toe light system. With a LED system of this magnitude and size, you will be blown away when you see how we teach you to use it to attract business! You have an option of purchasing just the SUNA bed or upgrading to the complete training program. With the complete training program, Dr. Golden guarantees she will teach you how to double or quadruple your current cash income! Some Doctors will make well over $500,000 cash this year with this business system and are NOT using Groupons nor discounted programs to bring customers in. Also included with all wholesale accounts, is a FREE INTERNET ADVERTISING listing you as an authorized retail location of our products. After you watch the video below, we know you will be eager to learn more about our Programs. 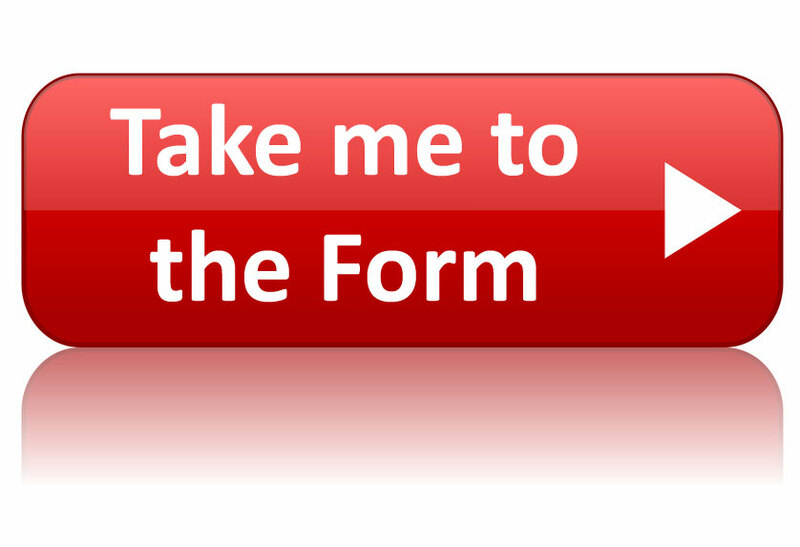 Just click the button to access the inquiry form, choose which option you are interested in, complete and submit. If you choose a General Wholesale Account option, after submitting your information, you will receive an email with the Agreement so you can get started right away! If you are interested in the details and cost for Option 2, 3 or 4, we will call you as soon as possible to set up a phone appointment to answer all your questions and more!